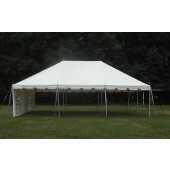 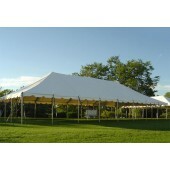 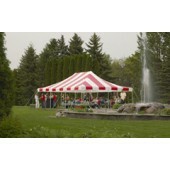 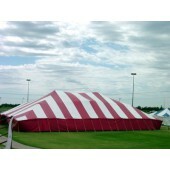 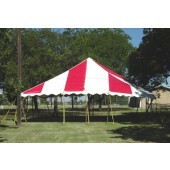 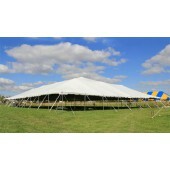 Looking for large party tents for sale? 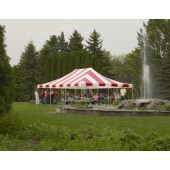 Read on and find out why pole tents are the solution to your party dilemma. 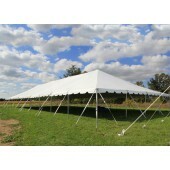 They are very budget-friendly and cost-efficient. 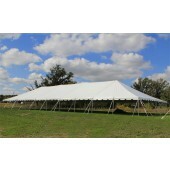 They are also practical and portable enough for easy transport to and from your party venue, but without compromising on durability. 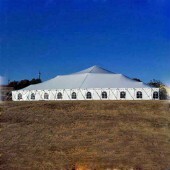 These tents can provide a comfortably airy atmosphere as well as protect your guests from the unpredictable harshness of wind, sun and rain. 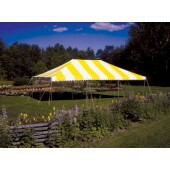 They are perfect for holding outdoor picnics, parties and other gatherings. 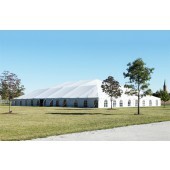 Installation is simpler and less complex than with frame tents, which consist of more components and parts. 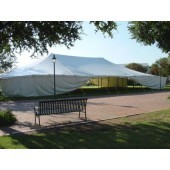 This easy-installation feature is a significant factor in saving time and energy, and starting the event on time. 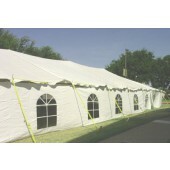 If installing them is easy, it is also equally easy to take them down after each occasion. 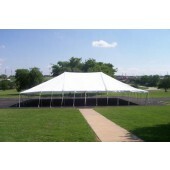 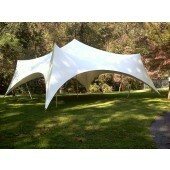 Outdoor parties and events can be truly disastrous in the absence of eureka party tents. 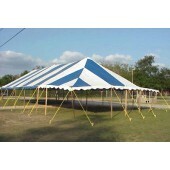 Good thing they are portable! 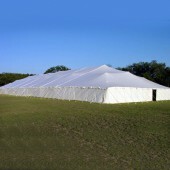 Having fewer parts and thus requiring less trunk space, you can easily transport them to the beachfront, the hillside or wherever the venue of the event may be. 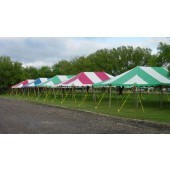 Check out our equally sturdy and budget-friendly pole tents for sale below. 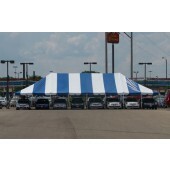 We guarantee that all of our products are manufactured using only top-quality American vinyl that is flame-certified and highly durable to endure winds of up to 70 mph. 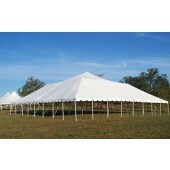 Made of heavy-duty galvanized steel, our poles are made extra sturdy and reliable at their stress points for your comfort and safety.